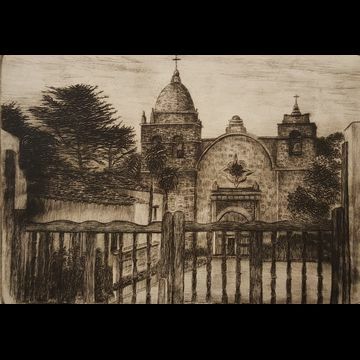 Justin Ward grew up in Central California. 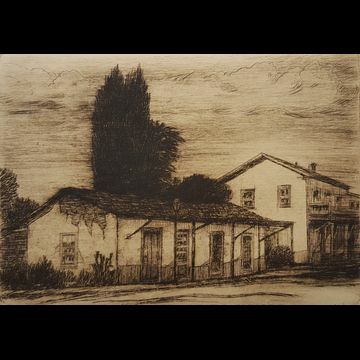 After graduating from Carmel High School in 1979, he attended art school at California College of Arts and Crafts in Oakland and received a graphic design degree. 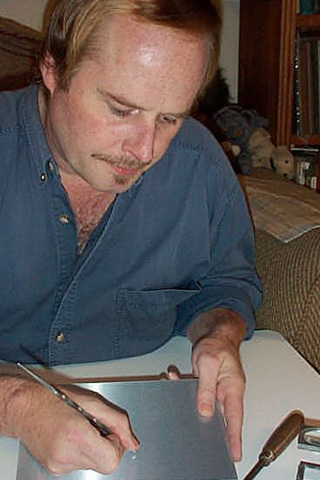 While at CCAC he taught himself the art of etching by using the printmaking studio facilities at nights and weekends. 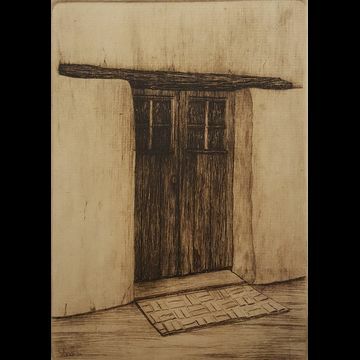 He has been a working professional art director for over 20 years but never lost his initial love for printmaking. 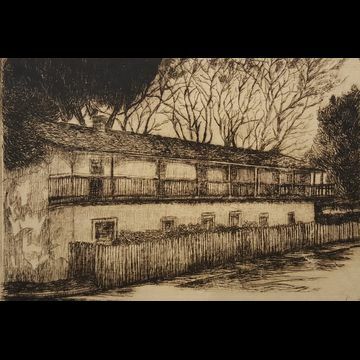 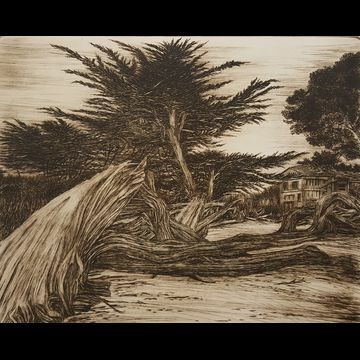 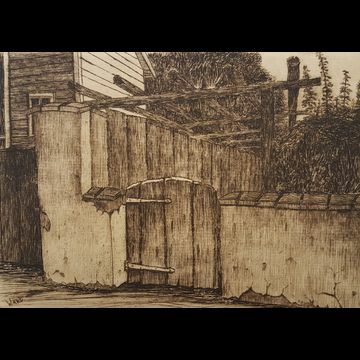 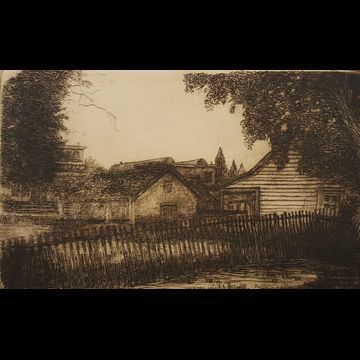 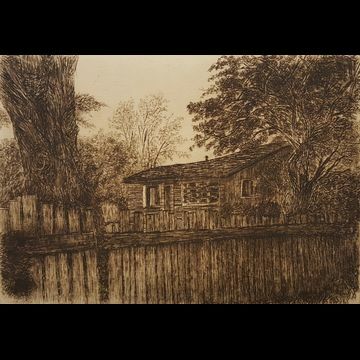 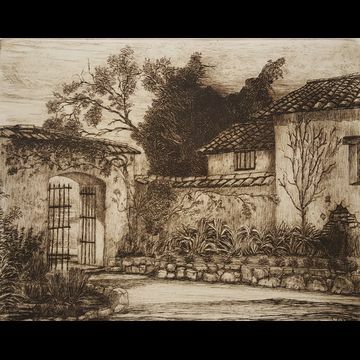 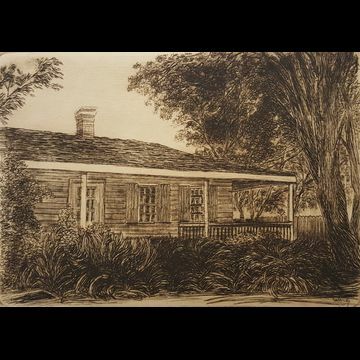 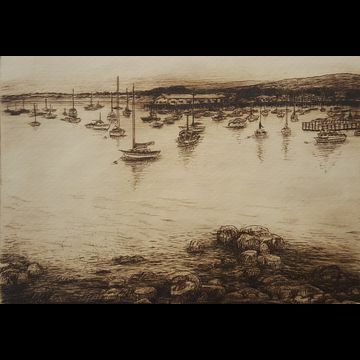 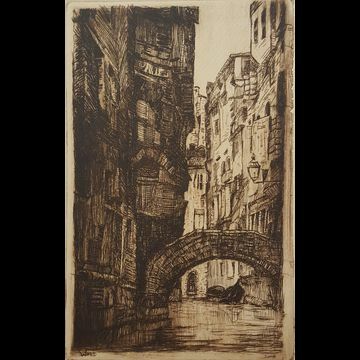 Although heavily influenced by Whistler and by local Monterey artist/etcher Armin Hansen, Justin has a unique style that combines years of studying the old masters and his own fresh approach to printmaking.